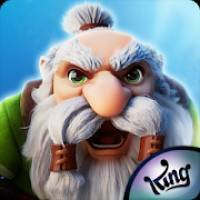 Legend of Solgard is a Role Playing android game made by King that you can install on your android devices an enjoy ! 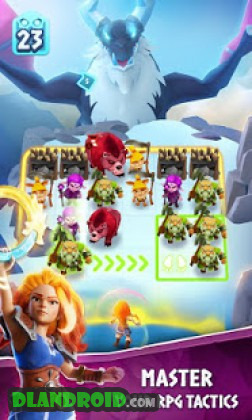 • Battle with epic fantasy creatures and bossesThe war to prevent Ragnarok has begun and each battle will require your best strategy. Are you ready to fight epic battles and enter the pantheon of Solgard’s ancient heroes? 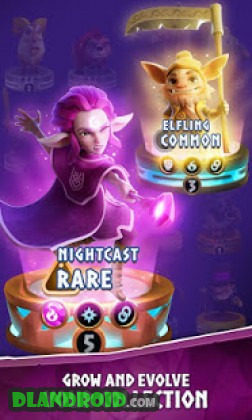 Download this new RPG now and be part of the legend!Legend of Solgard is completely free to play, but some optional in-game items will require payment.By downloading this app on your mobile you are agreeing to our terms of service; br>You must be connected to the Internet to access full game features.